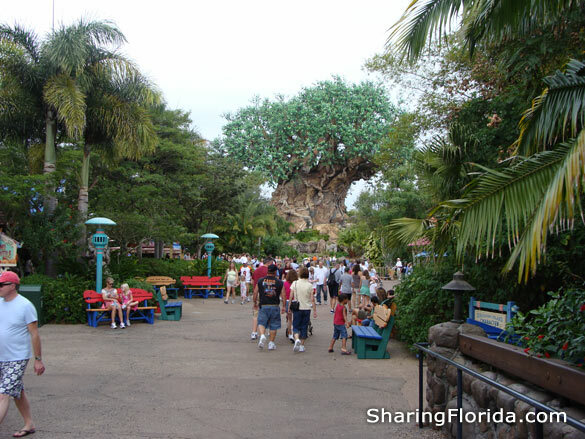 This is one of the four parks that are part of Disney World. 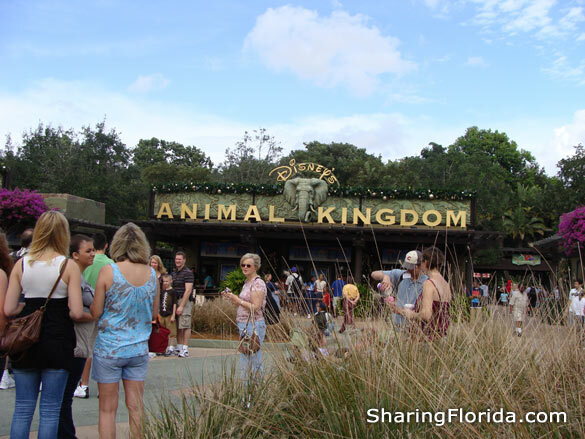 Sections include Dinoland USA, Camp Minnie-Mickey, Oasis, Discovery Island, and more. This is one of the four parks that are part of Disney World. Sections include Dinoland USA, Camp Minnie-Mickey, Oasis, Discovery Island, and more. 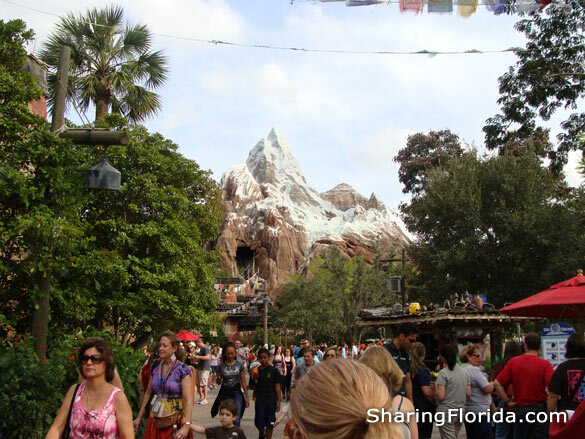 Photos here include the Tree of Life and the Expedition Everest roller coaster.